I already knew what to expect: dirt roads for tourists who wanted to see a zebra. The tracks would be declared “4×4 only” to help reduce corrugations caused by chattering two-wheel-drive bakkies, and would present nothing more challenging than opening a new packet of Lays chips. How wrong I was. Let’s start from the beginning. Kagga Kamma is a nature reserve in the southeastern region of the Cederberg, in the Swartruggens district. It’s hot, dry and rocky − make sure that you bring your hat − and has a variety of animals to look at, but that’s not all (cue infomercial voice). Kagga Kamma is also home to some of the most spectacular rock art, hiking trails and cycling routes in the Western Cape. The park is accessible by a wide gravel road (the R303) that looks over the picturesque Klein Cederberg mountain range. Katbakkies Pass is also en route – a short tarred section, wiggling its way up the hills toward Kagga Kamma. When you enter the reserve, sign in at the gate and drive to reception. 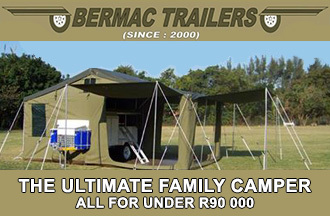 Various accommodation options are available, such as bush camping deep in the wilderness, or camping closer to amenities; or more luxury options like cave dwellings, rondavels or an open-air room. You can take your pick. There are many potential turn-offs and trails going in every direction along the trail, each numbered and represented on a supplied map. I decide to follow a trail marked ‘4×4’ which soon disappears off the map, leaving me entirely on my own. It is still easy, and nothing worries me besides my dwindling potato-chip supply; as 4×4 routes go, the trail doesn’t offer much – right until you pass ‘Bobbejaanskrans’ campsite. On the section between the campsite and Joubert’s Kloof, the road gets extremely tight and rocky. The trail also becomes rather degraded after this camp, so I assume that most people drive to the camp and not beyond. After negotiating a few switchbacks, the first – unexpected – descent into Joubert’s Werf rears its head. Loose, heavy boulders are strewn across the 30 degree descent, with parts of the slope cemented in place for extra traction. Metallic scuff marks on rocks display the previous 4×4 battles fought here. 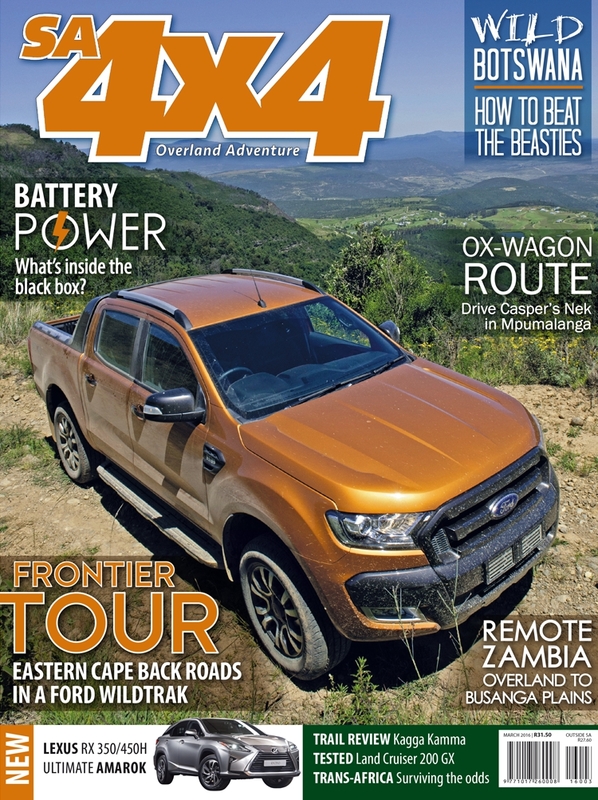 While I hang out of the window, watching my front tyre, the bakkie bucks onto three wheels – with those on the ground locked up and sliding down. The descent is rated a Grade 4 (out of a possible 5) and is soon followed by another treacherous slope on which the loose rocks regularly flick up into the chassis. I am having to exercise extreme caution to avoid damage to the running boards that the Isuzu carries. Continue, and one is in low range for another few hours, with the trail extending about 40 kilometres from start to finish, looping back on itself. If you’re not distracted by rock dodging and photography, there are majestic views over the Klein Karoo region to be savoured. The aforementioned descents stem from the plateau that the Kagga Kamma resort is built on, and plenty of fauna and flora sightings are a treat for the keen-eyed observer. Be on the lookout for common zebra and Black wildebeest, but more reclusive animals such as leopard and hyena frequent the area, too – one of which had killed a vulture on the returning road. However, this trail, like so many others, is just part of a majestic place that has much more to offer. Go for a weekend and choose your level of luxury − anywhere between roughing it, and four-star royalty. You’ll need a proper 4×4 to complete the trail spoken about, but anything with 4WD (including softroaders) will be happy on the gamedrive tracks in the southern parts of the reserve. From August to October, vibrant flowers bloom in the area, so that would be the best time to go. It’s too hot in January (when I went) to enjoy the hiking or cycling trails in this extremely dry region. However, there are a few remote camp sites along the 4×4 trail where a bush camp under the stars would be phenomenal – the Milky Way is as clear as it gets, vibrant with purple and blue hues on a moonless night. A diesel generator (as well as solar power) keeps the area lit up until 23:00, and switches back on from 06:30. Campsites have no private ablution facilities; for that, you’ll have to take a stroll to the communal bathrooms. Of course, deeper into the bush (such as at Bobajaanskrans camp) there are no ablutions at all, and shade is at a premium too – which can be a problem in the rocky, treeless terrain. Kagga Kamma is well worth a visit; but be sure to go for more than just a night camp, to take in everything the place has to offer. Bought in 1986, the Kagga Kamma Nature Reserve, as we know it today, didn’t support any formal development. Shortly after purchase, a small cottage was built for the owners to entertain guests, and for them it was love at first visit. Later, the owners bought the adjacent farms, including Grootvlei (which provides fresh water), and construction of the luxury resort began. Once guests started arriving in the late eighties, various antelope species were introduced. Today, these include, but are not limited to, Burchell’s Zebra, eland, gemsbok, White-Tailed gnu, Blue wildebeest, bontebok, springbok, Grey rhebok, duiker, klipspringer and steenbok. Smaller species like Dassies (often found relaxing by the pool), Rock Rabbit, Cape Hare and Striped Polecat frequent the reserve. Aardwolf, Lynx, Aardvark, Black-backed Jackal, Caracal and Cape Porcupine also make Kagga Kamma their home. Leopard are among the key predators, especially in the western canyon. Guides track the Leopard continuously via spoor and kill findings, while motion-sensitive cameras do the rest. Bird watchers should look out for ostrich, Secretary Bird and Kori Bustard on the plains. Closer to home, the Cape Robin, Cape Bulbul, Cape Sparrow and House Sparrow chirp away. During winter and spring, Egyptian Geese, Red Billed Teal, Black Duck and South African Shelduck are seen near open water. Typical bushveld sounds include the noisy Black Bustard and the Namaqua Sand Grouse with its typical “kelkiewyn” call − a timely reminder to get your sundowner drinks ready. Bushman/San rock art, from 200 to approximately 6000 years old, can be seen in various places around Kagga Kamma. Several images depict what medicine the San used, while others describe the trance experienced by shamans during rituals. The San and their ancestors lived in the area for more than 20 000 years, so the paintings are difficult to date accurately. Some paintings of ox wagons show the passage of white settlers through the area in more recent times. All art is extremely fragile and should not be touched; but, for now at least, the rocks and the art they support are in near perfect condition. 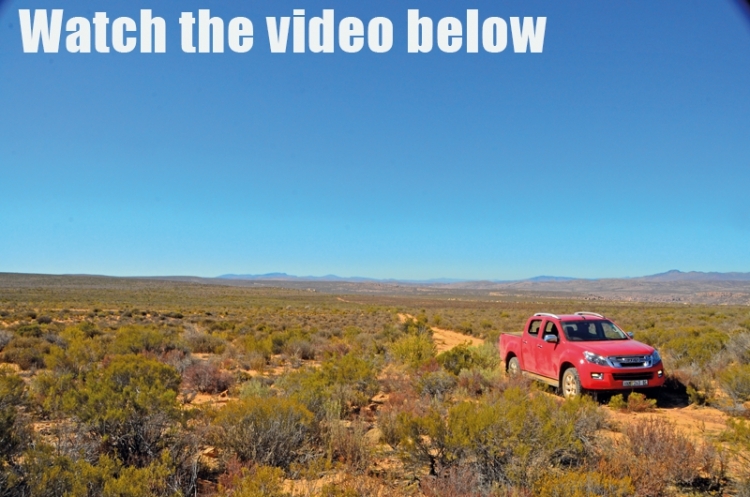 To test yourself and the Isuzu KB range to its limits, the Isuzu Off-Road Academy offers a variety of courses to suit your needs. The academy aims to teach existing and prospective owners exactly what Isuzu KBs are capable of off-road while educating drivers how to operate all of the Isuzu’s 4×4 systems when venturing out on their own. Off-road driving techniques in a variety of conditions including sand, mud, cross-axle situations and emergency recovery procedures are covered, aiding safe exploration through our country. Various courses are available, ranging from a half-day course to familiarise drivers with the KBs 4×4 systems, moving on to a full-day and an advanced two-day course. 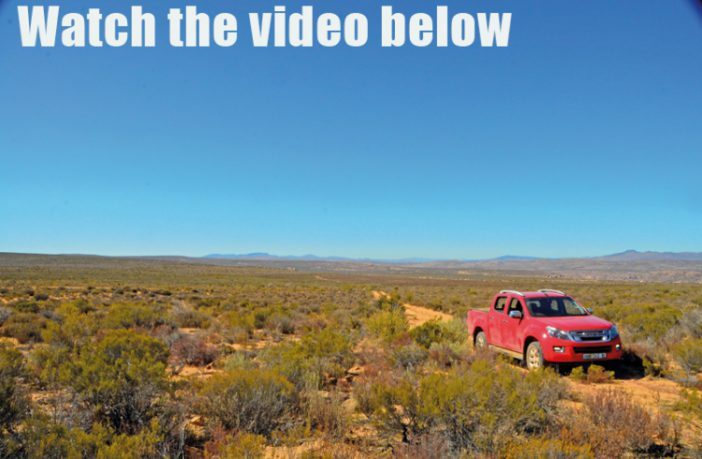 Though based at Gerotek near Pretoria, the Isuzu Off-Road Academy can offer training in other major centres, whether or not you own an Isuzu vehicle. Terrain Grade 4 in places, with soft sand and rocks sharing the trail. Spectacular views over the Cederberg and Klein Karoo. Soft-roader friendly Not the 4×4 trail itself, but the majority of trails around Kagga Kamma are soft-roader friendly. Just watch for scratchy bushes and rocks. 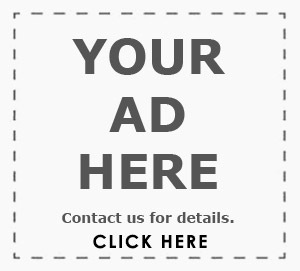 Rock-art tours, spa, game drives, quad biking, cycling, hiking, star-gazing and observatory with some education about the stars, late night-drives, bar, restaurant, luxury accommodation, Bushman-culture tour, sundowner trips. Travelling time from Cape Town, by car, is approximately three hours. Take the N1 North; at Worcester turn off to Ceres. In Ceres, follow the directions to Prince Alfred Hamlet and Citrusdal. After ascending Gydo Pass, turn right at the Kagga Kamma sign just after the small town of Op-die-Berg. After 18km, turn right at the next Kagga Kamma sign onto a gravel road. Turn left at the sign after another 19km. The entrance is another 15km. 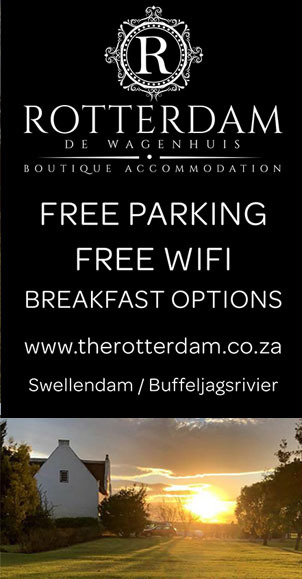 R65 for a camp spot (no electricity) but more luxurious options are available.